Glenn brings a wealth of experience to Casey, having completed more than 30 years' senior leadership experience before becoming the City of Casey CEO in September 2018. His achievements leading Local Government is extensive, having previously been CEO of Yarra Ranges Council for 10 years as well as CEO of both Baw Baw and Colac Otway Councils. Glenn has earned a Bachelor of Business (RMIT), Master of Business (RMIT), Graduate Australian Institute of Company Directors Course, Institute of Executive Coaching and is a Leadership Level 2 accredited organisation coach. In addition, Glenn has been CEO of a Melbourne-based property development group and owned and operated his own property-related business on the Mornington Peninsula. 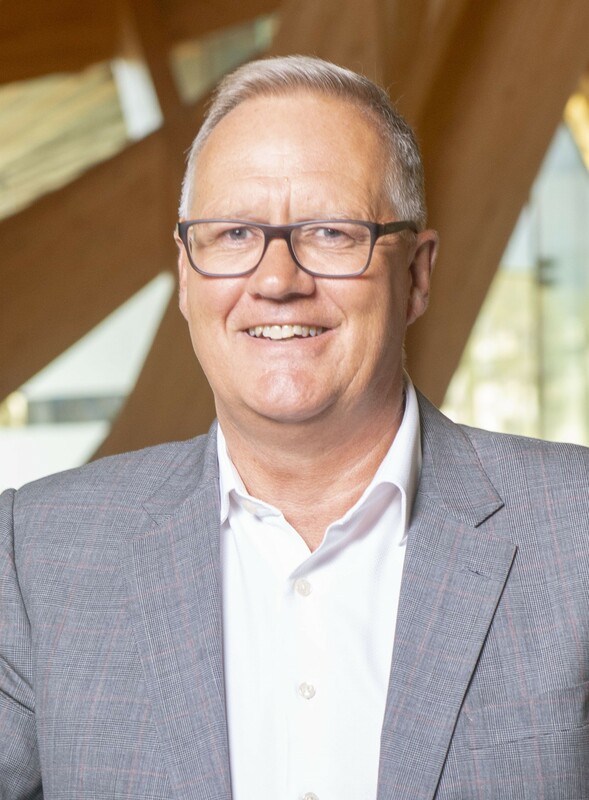 Glenn is also a board member of Procurement Australia, a Director of the Casey Cardinia Foundation Ltd and a member of the Resilient Melbourne Strategy Steering Group. With a career spanning more than 15 years in Local and State Government, Steve has earned a reputation of being passionate about delivering positive community outcomes. 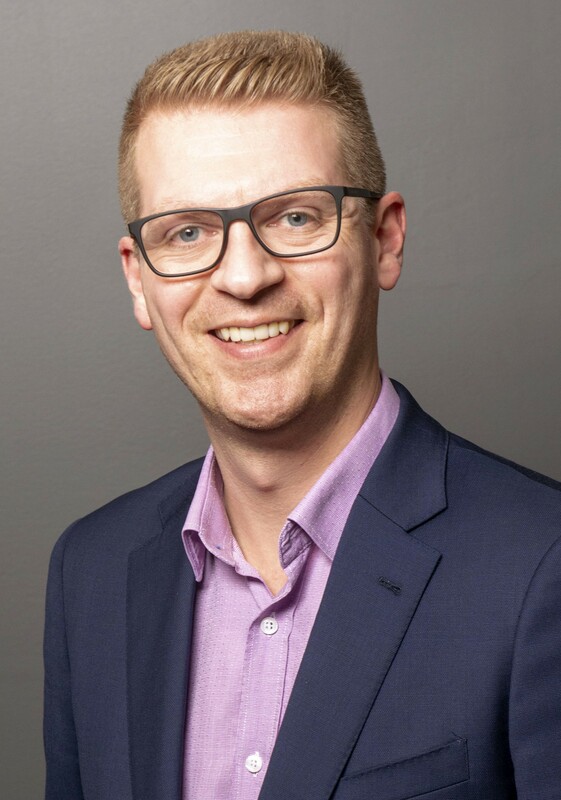 He has led programs that improve the health, wellbeing and safety outcomes of communities for the Stonnington, Hobsons Bay and Casey councils as well as Transport Safety Victoria. Prior to his work in community and human services, Steve was a communications practitioner with experience in media, engagement, advocacy and digital communications. He holds a Bachelor of Arts (Public Relations) and is a graduate of the Australian Institute of Company Directors. Sheena started her career as a journalist and communications specialist in private and university sectors, before joining Local Government in 2005. Since then, she has worked in operational and strategic roles in both community and corporate services before ultimately joining the executive team at Casey in 2016. Sheena holds a Bachelor of Arts (Communication), Graduation Australian Institute of Company Directors and Certificate IV in Workplace Coaching. Peter brings more than two decades of executive level experience to the City of Casey, from roles at both Casey and Frankston councils. His work has positively shaped the development of both cities and his time at Frankston was recognised with the Planning Minister's Inaugural Award for Planning Excellence. At Casey, Peter is responsible for the planning, design, construction and maintenance of the City's vast asset base. With a passion for open space, Peter has been the driver of the development of Casey Fields. Over a period of five years, Peter also delivered intensive Post Graduation programs on Strategic Planning and Policy development at Victoria University and the University of Hong Kong. Peter holds a Master of Arts (Public Policy) from the University of Melbourne, a Bachelor of Education and a Graduate Diploma in Recreation. 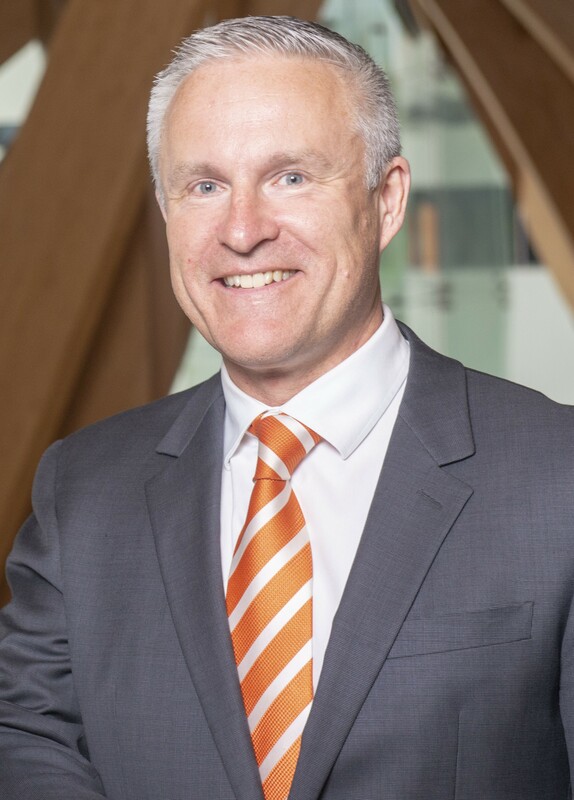 A Graduate of the Australian Institute of Company Directors, he is also a Life Member of Parks and Leisure Australia and has been actively involved in community leadership roles. Jen is a customer-focused business transformation leader with a passion for driving sustainable operational improvements that have a real customer impact. 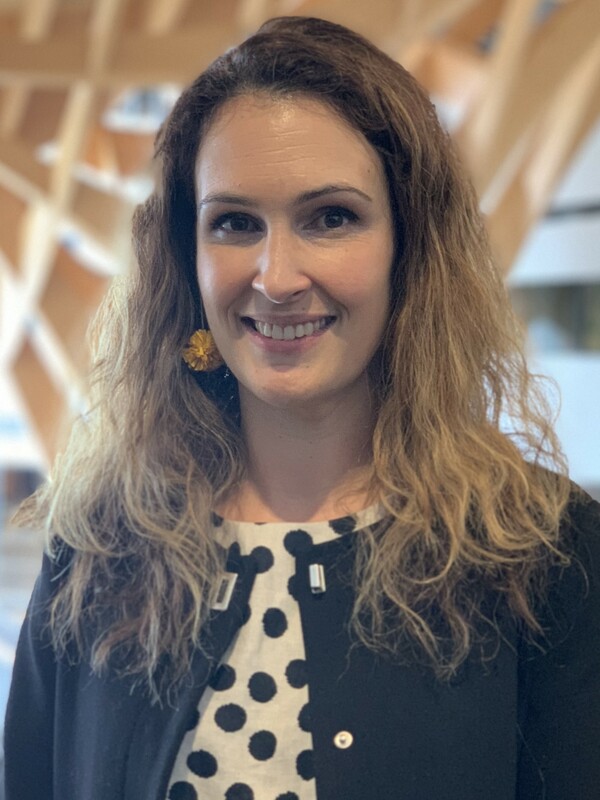 With more than 10 years' government experience, Jen has been at the forefront of innovative thinking, contemporary process design and continuous improvement to reshape the way Local Government places the customer at the heart of its operations. Prior to her Local Government roles, Jen earned international experience in offshoring contact centre operations and leading the customer and operational aspects of significant IT platform transition with Diners Club. Jen was also a Consultant in Change Leadership for Deloitte Consulting. 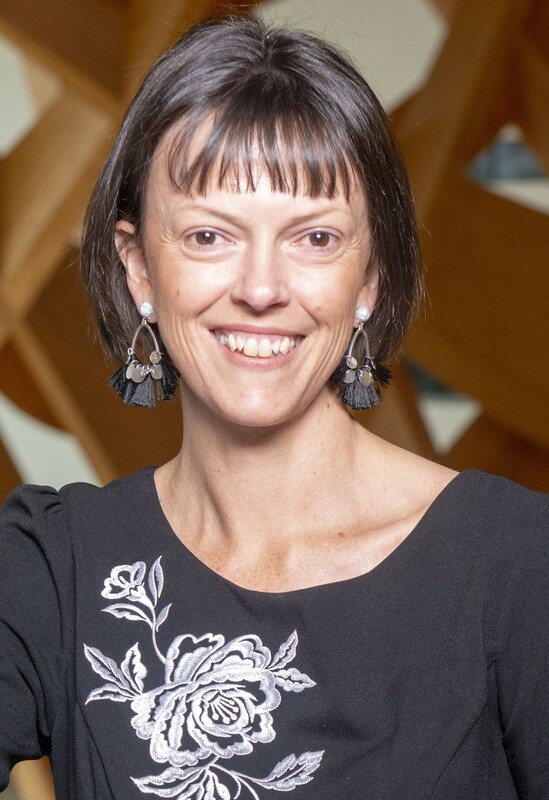 In addition to holding a Bachelor of Science and Post Graduate Diploma in Applied Science (Organisational Psychology), Jen holds an accreditation in Change Management, Project Management and Workplace Training.